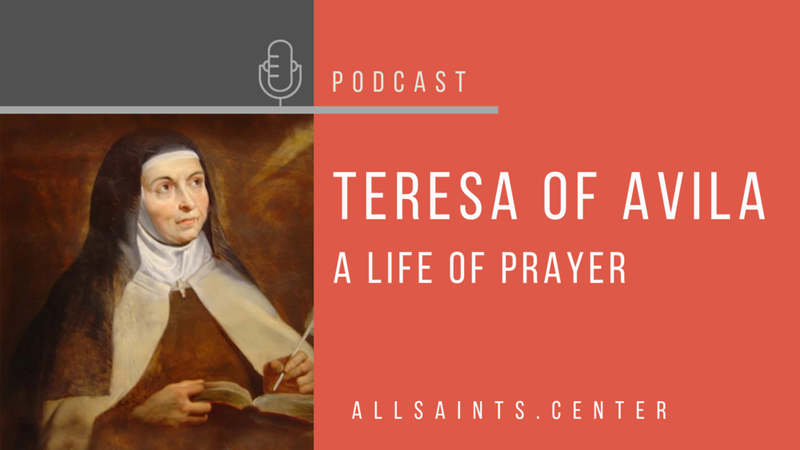 All Saints is moving into our course on Christian History, so we wanted to highlight a mentor from the past: Teresa of Avila (1515-1582). In 1577 Teresa began writing a book that her mentor had asked her to undertake. It became The Interior Castle, a model of how a person’s interior life with God can move into ever deepening communion with him. In it, she describes the soul as a castle in which there are many different dwelling places with God. For us, as for Teresa, this deepening communion with God is the source of fruitful work for him. It results in deeply practical service and love for others. In sum, my Sisters, what I conclude with is that we shouldn’t build castles in the air. The Lord doesn’t look so much at the greatness of our works as at the love with which they are done.